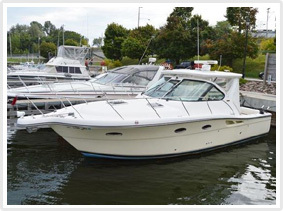 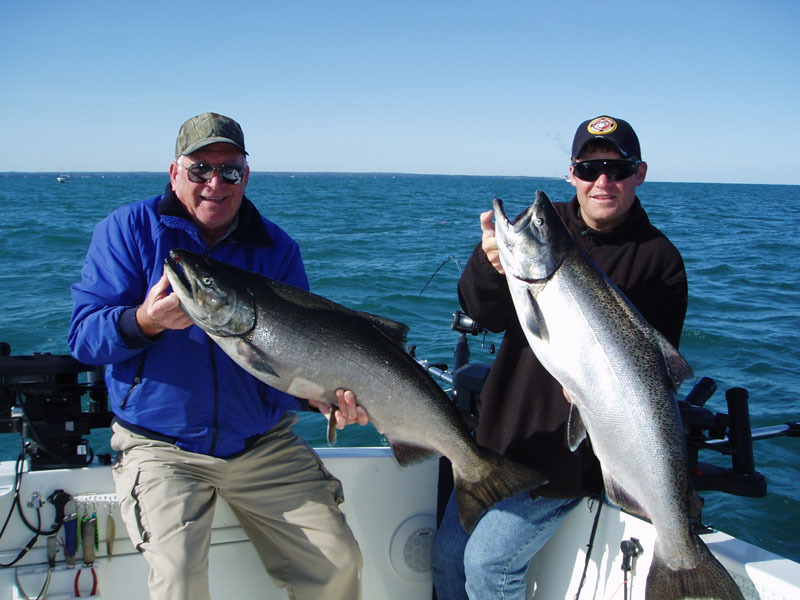 Prime Time Sport Fishing Charters is located in Oswego, NY on the beautiful shores of Lake Ontario. 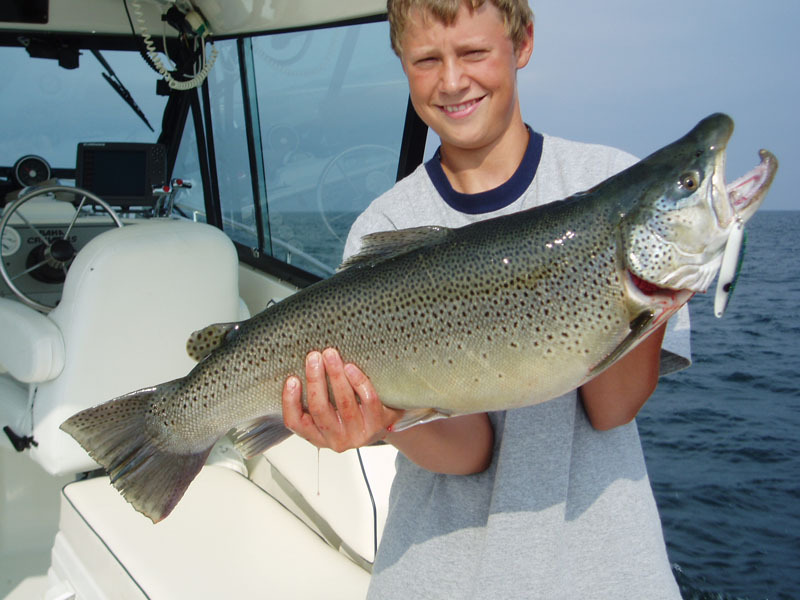 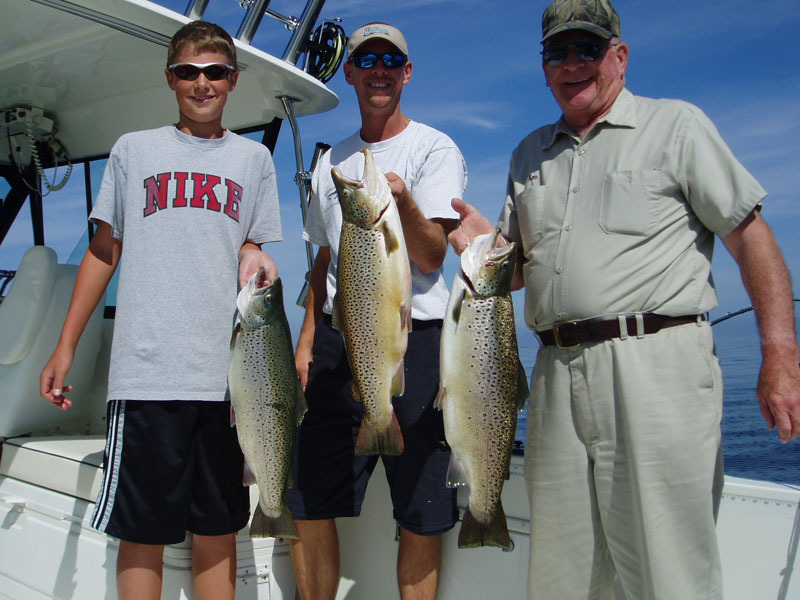 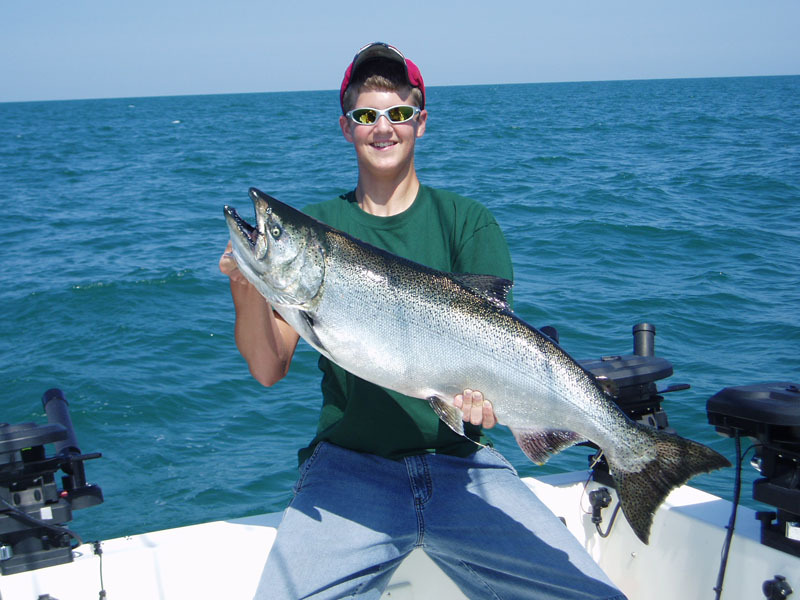 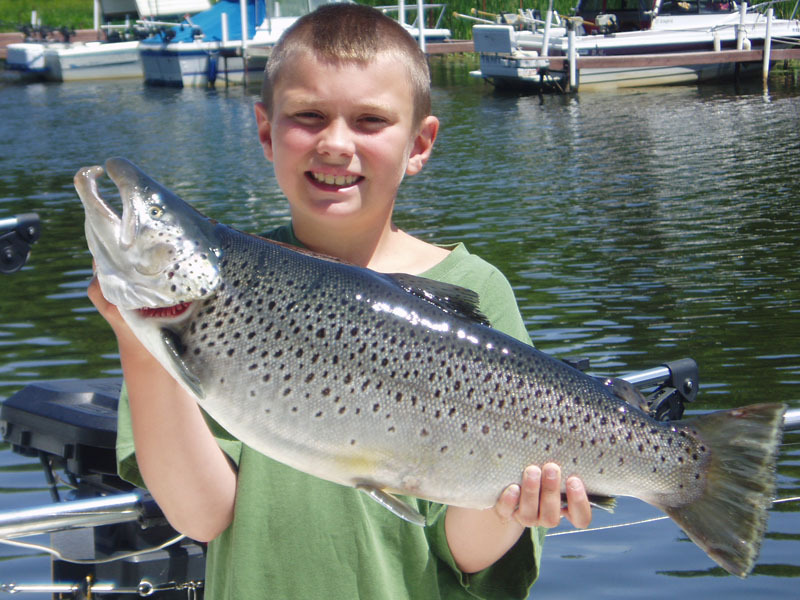 Few waters in the world can match the spectacular fishing that is available on Lake Ontario for salmon, brown trout, steelhead and lake trout. 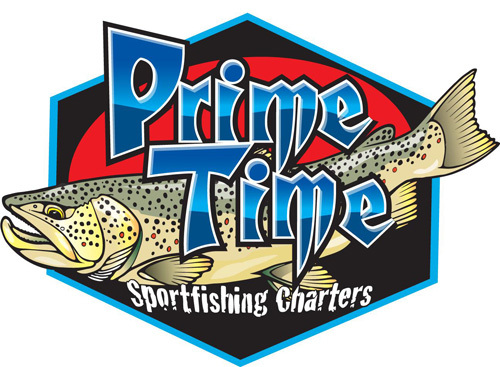 Our charter boat “Prime Time” is a 35' Tiara S2 Yacht fully equipped with everything needed for a safe and enjoyable day on the water. 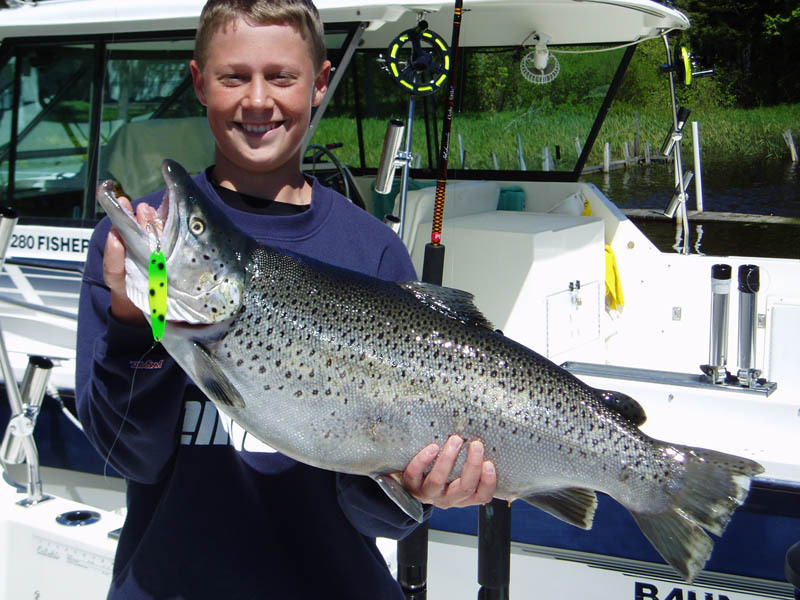 We specialize in light tackle angling for trophy brown trout and salmon. 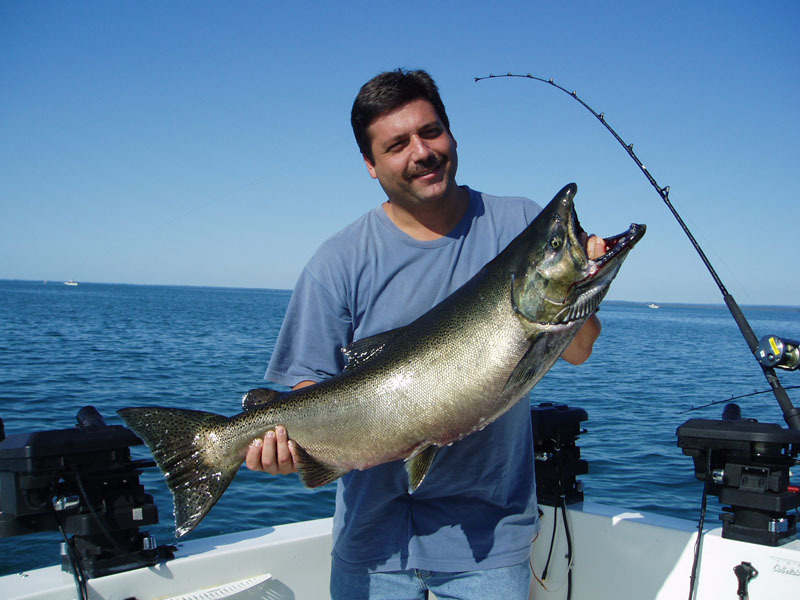 Fishing out of Wright’s Landing in Oswego we are a short ten minute ride to the fishing grounds. 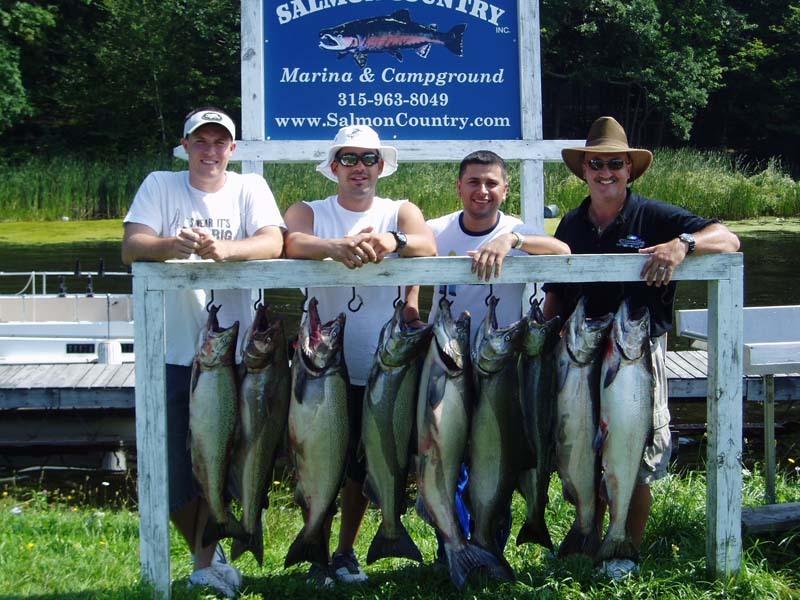 Join us to fish for cash prizes up to $20000 during the many derbies available on the lake. 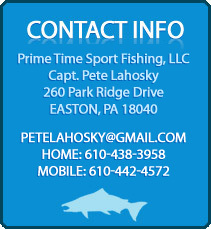 Whether you are an experienced angler looking to improve your catch by seeing my “secrets” or a novice just looking for a fun day on the water with the family I guarantee I’ll try my best to make your day a memorable one.